Horse lovers already know the thrill of mounting up and seeing the sights from the back of a horse. This book helps you learn more about this sport so that you can give it a try, too! Riding a horse is a great way to explore new trails and vistas, plus its fun to create a relationship with such a huge animal! 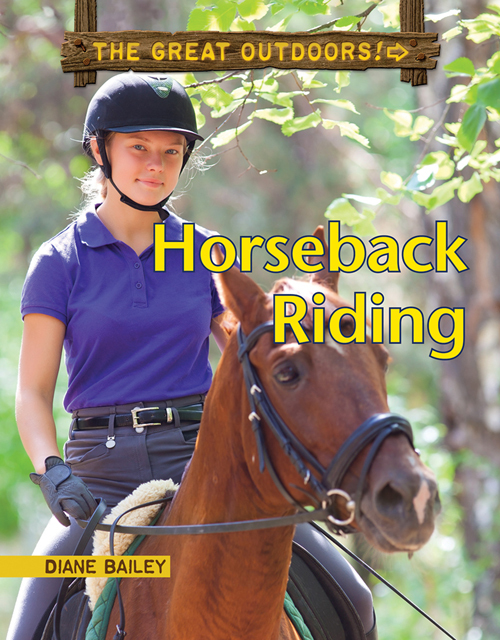 Inside, learn how to find the right horse for you, how to choose the best gear (called “tack”) you need, and about all the ways you can ride!